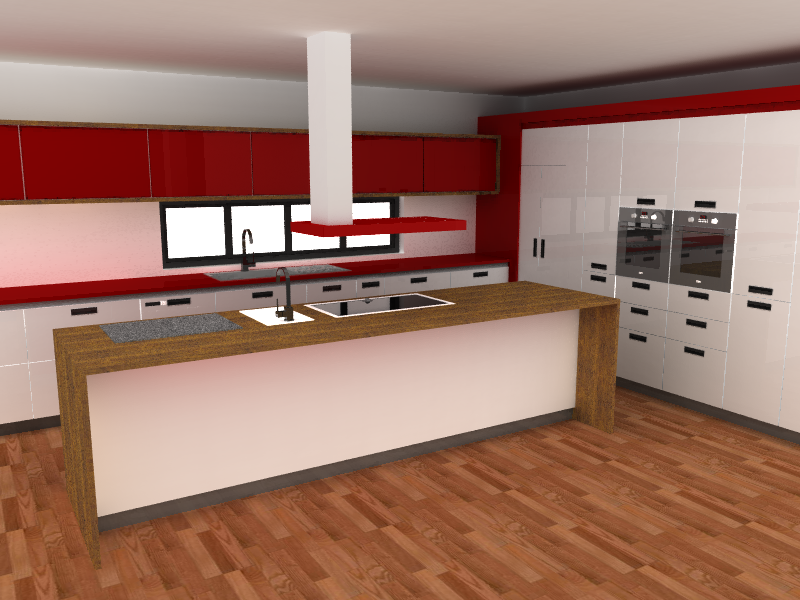 VectorDraw ana sayfası için www.vdraw.com adresini ziyaret ediniz. 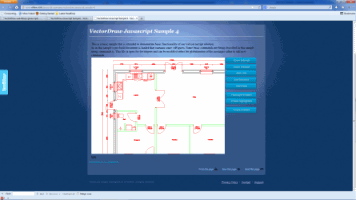 VectorCADEx (vdfCAD) is a professional drawing CAD editor with source code available, written in C# 2005 that uses VDF libraries version 6009 and above. This makes VectorCADEx an excellent base platform that can be easy tailored by the developer to suit his needs. It can be localized in any language and can have add-ons made by the developer. The source code is provided for free to all the VDF subscribers and can be used as a "base project" so the developer can add new features and utilities. Use our knowledge on the web! VectorDraw File Converter is an end-user application utility that gives you the ability to convert the most commonly used drawing documents (.DWG, .DGN and .DXF files) to the new VectorDraw format standards (VDML, VDCL) and vice versa. The utility exports the above files to PDF, SVG and .DWF file formats. VectorDraw File Converter can also undertake multiple file conversions (e.g. *.dwg to *.vdf or *.dxf and vise versa).